Yes, it’s happening finally. Motorola will be reviving the Moto X lineup at the IFA 2017 trade show in Berlin. Motorola’s event is scheduled to happen later today, but the company seems not to hide what they’re launching. 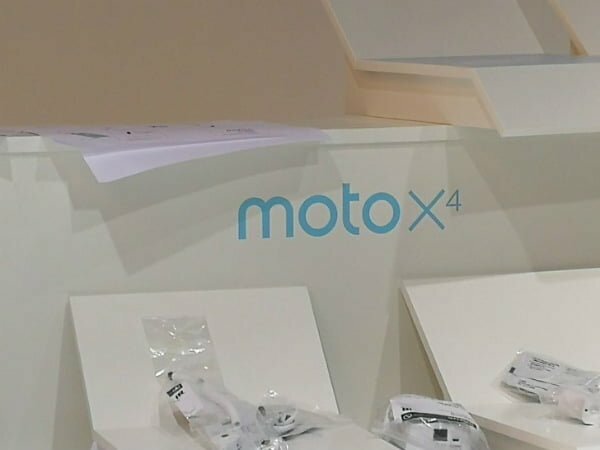 A photo captured at the Motorola’s booth confirmed that the brand is launching the long-rumoured Moto X4 smartphone. That said, the photo did not reveal any specifications of the device, apart from the device’s name. However, we have been hearing about the Moto X4 for a long time now. Motorola is said to launch two variants of the Moto X4 with different processors and same design. 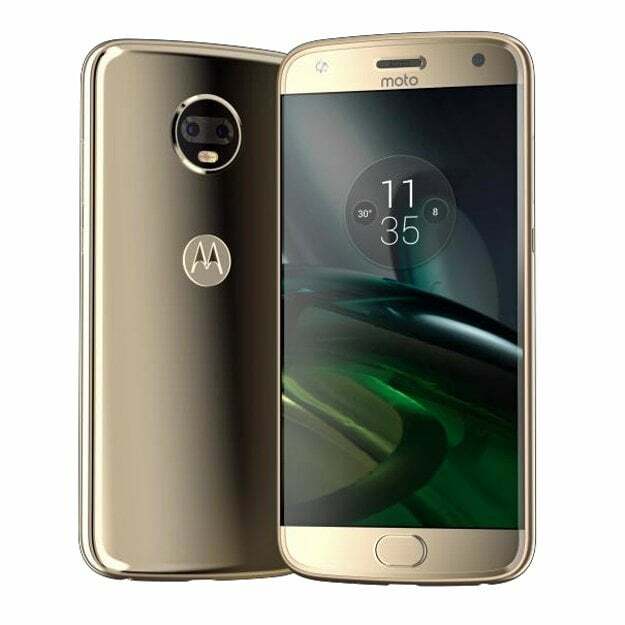 The leaked renders of the device suggest that the smartphone does not feature a metal body like other Motorola smartphones. Instead, it will feature a glass body on both front and back with curves on either side as seen in the image. Specs wise, the Moto X4 is rumoured to sport a 5.2-inch Full HD display with a 3D curved glass on top. The device will likely be powered by the Qualcomm Snapdragon 630 SoC, and the other variant will likely be fuelled with a Snapdragon 660 SoC. Of late, most of the leaks claimed that the Snapdragon 630 variant may be only one arriving, and there won’t be a Snapdragon 660 SoC variant after all. In line with Motorola’s recent smartphones, the Moto X4 will rock two 12MP sensors at the back, but the implementation is still a mystery. Up front, there might be a powerful 16MP front-facing camera. The device will run Android 7.1.1 Nougat out-of-the-box and will receive Android 8.0 Oreo update in coming days. Other rumoured features of the device are 3GB/4GB of RAM, 32GB/64GB of internal storage, water resistance, and a 3000mAh battery with Turbo Charge support. The base variant of the Moto X4 might cost around $350 (approx. Rs. 22,500), and it will be released in various colours such as gold, blue, and black. Its most probably 630 and not 660 but lets see.